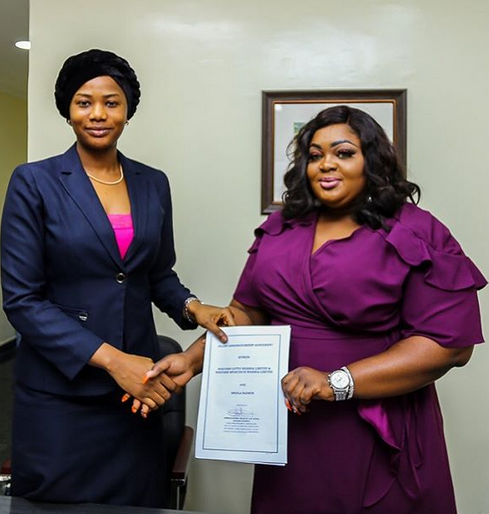 The actress whose latest work – Ghettobred would be showing in cinemas in 3 days time is now the latest brand ambassador for WesternLotto & Bet who already has many celebrities signed as their ambassador. We say big congrats to her. 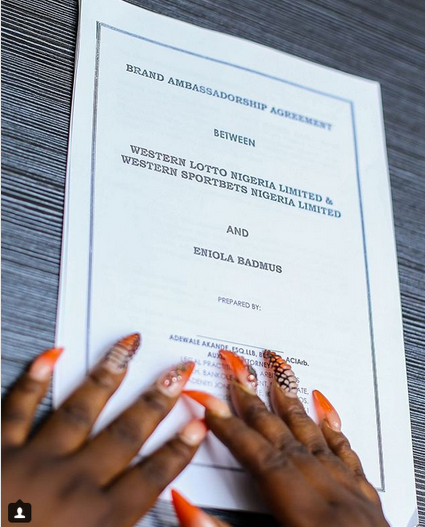 0 Response to "Eniola Badmus Becomes WesternLotto’s Brand Ambassador [Photos]"